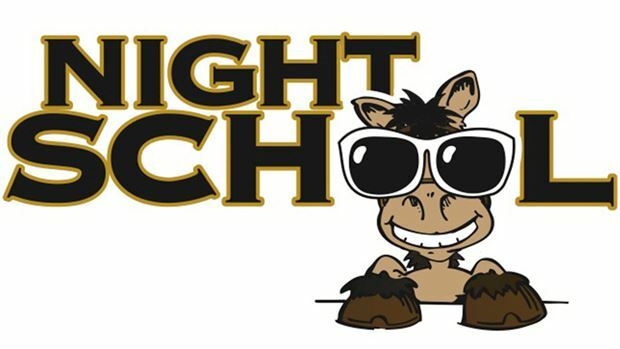 Night School, the racing industry’s national online fan education program, delves into the popular handicapping topic “Horses for Courses” this Tuesday with an interactive live chat and Q&A session with the experts. The term “Horses for Courses” describes a particular affinity a horse has for a given racing surface or track, and handicappers looking for an edge often will try to identify such runners in their analysis. Week 32 of the 2013 season will be hosted by Night School and Horse Player NOW’s Joe Kristufek, Jeremy Plonk and Caton Bredar. Special guest will be national handicapper Katie Gensler, paddock analyst at Keeneland as well as Presque Isle Downs and Fair Grounds. The topic applies to all breeds of racing and the Night School lesson plan also will give insights to “Horses for Courses” in Harness and American Quarter Horse events. This week’s lesson wraps up the “Celebration of the Breeds” pod of learning on the Night School syllabus, which breaks the 40-week season into eight, five-week topics of learning. Those students who registered for class in six of eight weeks during the current pod will be eligible for prizes to be announced next week. Also next week the season’s fifth and final pod “Championship Season & The Stars” will kick off, with a final eight-week run of topics to be announced.